The Business, originally uploaded by Luis Peso (9monos). 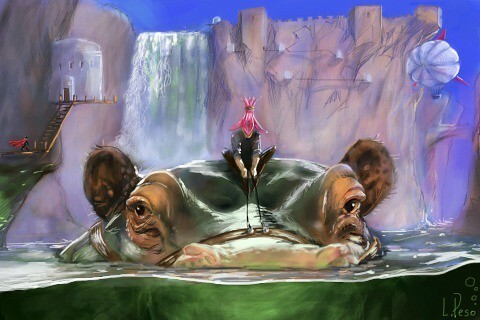 Brushes app on iPod Touch. This entry was posted on Thursday, July 2nd, 2009 at 14:09and is filed under . You can follow any responses to this entry through the RSS 2.0 feed. You can leave a response, or trackback from your own site. It is astounding to what degree of detail these are painted. Bravo.